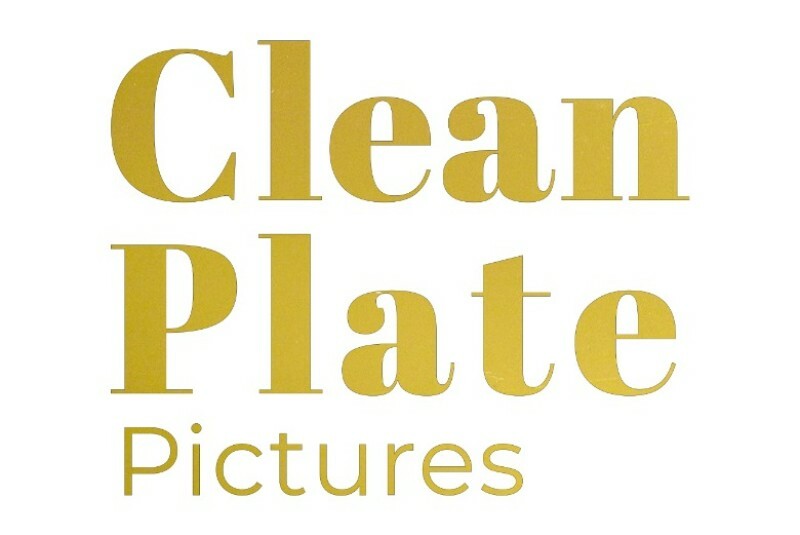 We are Clean Plate Pictures, a boutique fine art wedding photography studio based in New York City and the Hudson Valley. We make the experience of being photographed easy and fun, capturing genuine emotions and telling each couple’s unique story. 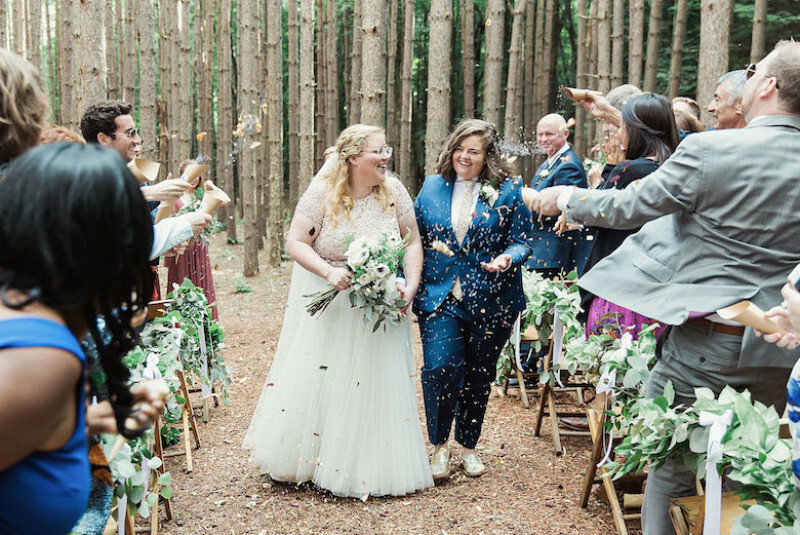 Although the day may fly by for you, we document the big events and unexpected candid moments so you have visual memories that will make you laugh, melt and maybe tear up a bit.